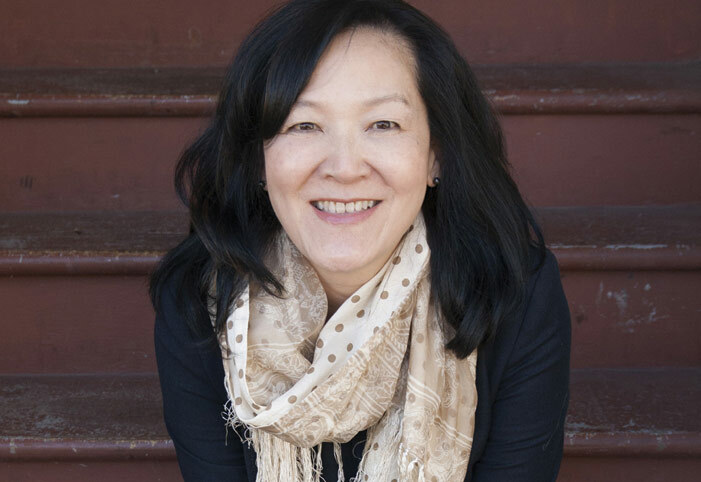 Author Janie Chang will read from her novel Dragon Springs Road on Thursday, Feb. 1 at 7 p.m. in the Ganong Hall Lecture Theatre at the University of New Brunswick’s Saint John campus. Ms. Chang’s first novel, Three Souls, was a finalist for the 2014 B.C. Book Prizes’ Ethel Wilson Fiction Prize, which is awarded to the author of the best work of literary fiction, and one of nine Canadian books long-listed for the 2015 IMPAC Dublin Literary Award. 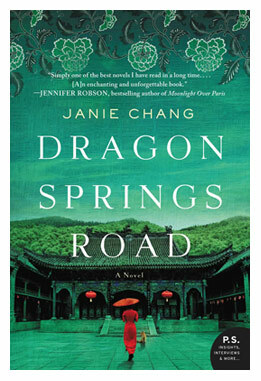 Her second novel, Dragon Springs Road, has been a Globe and Mail Canadian bestseller. Born in Taiwan, Ms. Chang currently lives in Vancouver, B.C. Following the tumultuous, and often unsettling, life of a young girl growing up in early 20th-century China, Dragon Springs Road is a novel of perseverance, resilience and survival. After being abandoned in the courtyard of a once opulent, but now decaying, estate by her mother, young Jialing in forced to rely on the generosity of others to survive. With the guidance of a centuries-old fox spirit, she can overcome obstacles and degradations encountered on the fringes of a society that does not accept her. Never giving up hope that her mother would return for her, Jialing grows into young woman in the early years of the Chinese republic. By her own determination, Jialing is able to leave her past behind and make decisions that will lead her to a very different future.